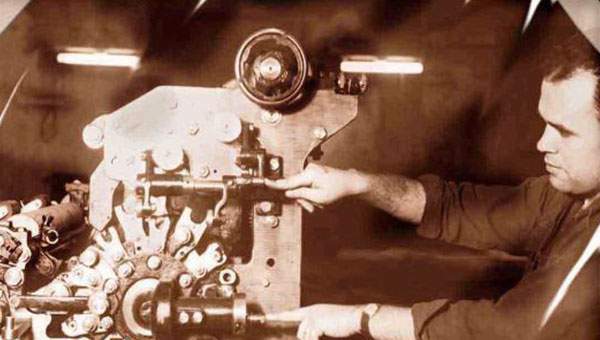 Chemaly & Chemaly Printing Press’s experience can be traced back six decades when Chaker Chemaly – Ex President of Lebanese Printers Syndicate – established one of the first offset sheet-fed printing press operations of their time. In 1998, we took this a step further by moving to a new location in Jisr El Basha, (Beirut – Lebanon) and increased our facility to 14,000 square meters housing ultra-modern equipment. Spread over a new facility of about fourteen thousand square meters; Chemaly & Chemaly has been acquiring since its foundation the most modern machines and equipment to run its operations. A combination of ultra-modern machines, run by sophisticated advanced procedures enabled Chemaly & Chemaly to acquire ISO Certification in Printing. Also adamant on promoting Lebanese Industrialists, Chemaly & Chemaly are active members of the Lebanese Graphic Arts Syndicate, Association of Lebanese Industrialists, Chamber of Commerce, and American Lebanese Chamber of Commerce, to name a few.